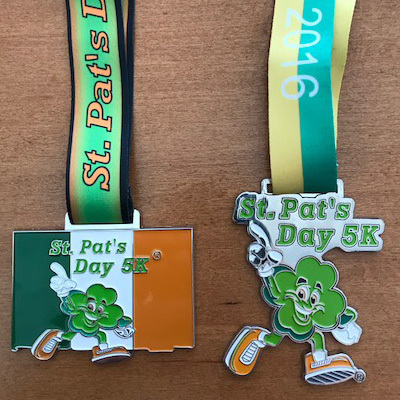 For many runners, it’s all about the bling! Who puts the zip in your zip-a-de-do-dah? 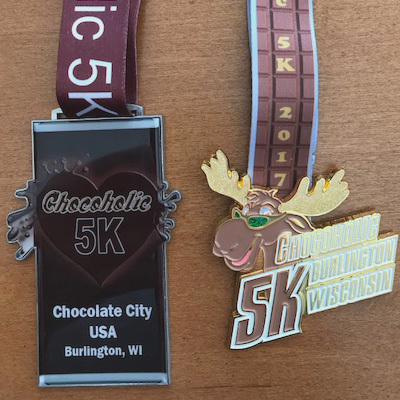 Who puts the cha-ching in your race bling? 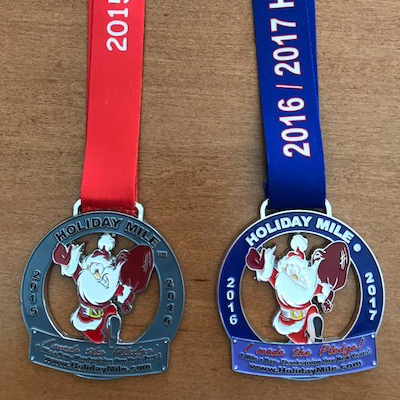 A Unique Finishers Medal with Lanyard representing the date and location of the event. 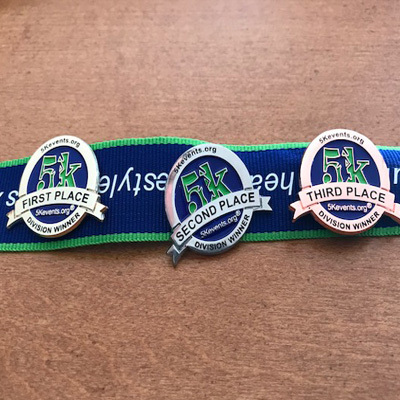 What runner doesn’t want a great medal after finishing a race? 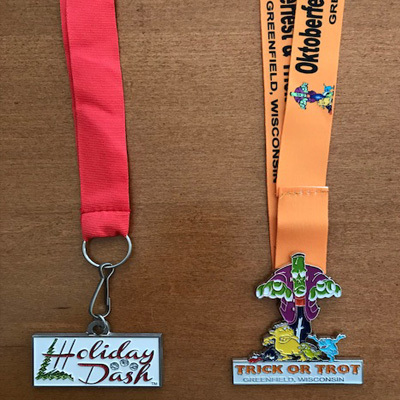 A recent survey by RunningUSA shows that thirty-six percent of running event participants consider receiving a medal an important factor in choosing the races in which they run. 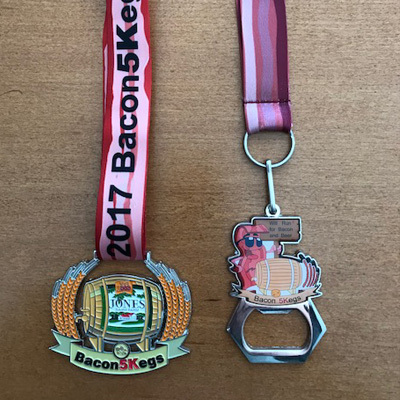 Below are many examples of Custom medals produced by 5Kevents.org. 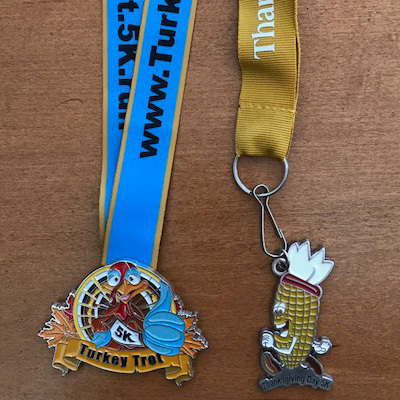 If you’re looking for a unique design for your upcoming event, do not hesitate to contact us. Our team of artists will assist you in creating a unique design that enhances your event brand. 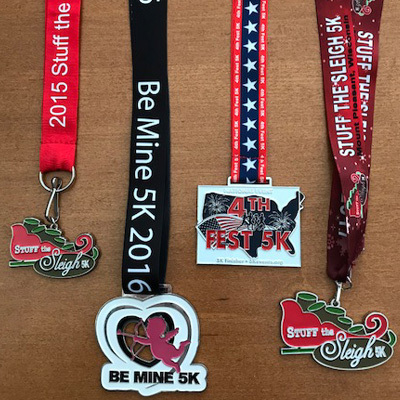 All medals also come with custom ribbons… a perfect sposnorship opportunity!